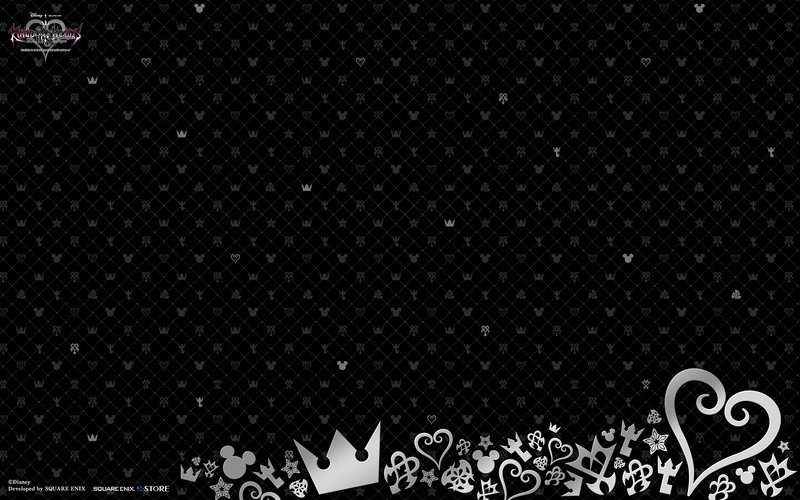 To celebrate the arrival of 2017, Square Enix has released a new KINGDOM HEARTS 2.8 PC wallpaper for you to enjoy! Sorry Outers, Kingdom Hearts is calling me this year. Print it on a sticker and you can have that limited edition KH 2.8 PS4. Not bad! Probably will make this my new wallpaper. This is amusing considering it's the same graphic (15th Anniversary). 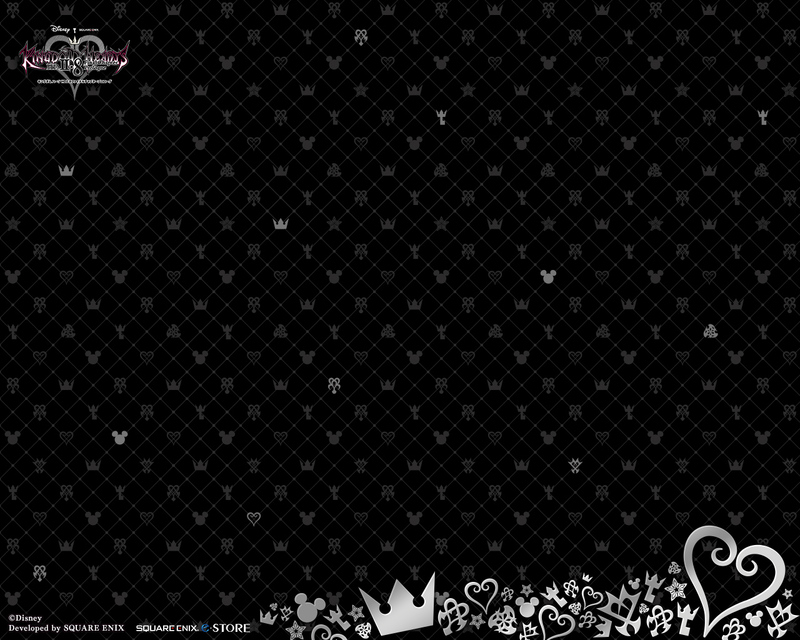 Well another KH Wallpaper for my collection of Wallpapers. 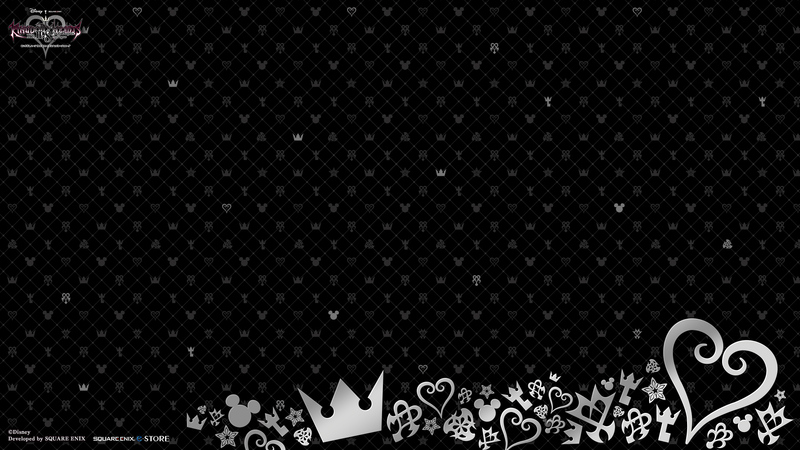 2017 for me will be KH Wallpapers everywhere. It strikes me as a little odd that with all the symbols on the wallpaper they included a tier 3 guilt symbol. Just kinda stood out to me.